Whether you’re treating the kids to their first taste of travel, or you’re repeat jet setters, a trip with your loved ones hands you the possibility to grow and develop as a family. Holidaysafe has been providing family travel insurance for over 10 years, with policies tailored to match the needs of our customers. 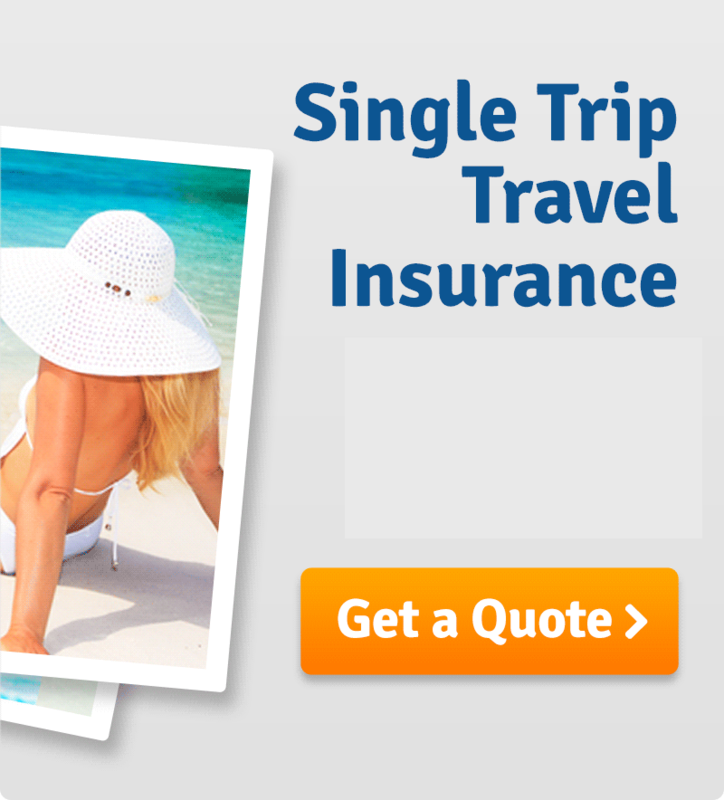 Whether you’re looking for multi or single trip travel insurance, or a dedicated family insurance plan, we’ll provide you with a policy to suit your needs and budget. Each of these has a series of benefits, which could make all the difference when it comes to your travel insurance plans. Discover the difference between our standard and specialist policies below. If these don’t quite match your needs, be sure to check out our specialist policies. These have been crafted to ensure you’re always offered the best deal possible, regardless of your situation. Are you interested in taking out one of these policies yourself? Be sure to get an online quote by clicking ‘Get a Quote’ and then picking your chosen option from the pop up. 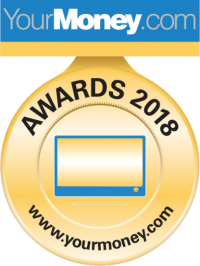 Holidaysafe has been rated 9.1 out of 10 based on over 9,000 customer reviews on TrustPilot. How many family members can be covered with the Family Travel Insurance policy? Up to two adults (aged 22+) and 10 children (under 22) can be covered by our family policy. What if a family member has a medical condition? That is not a problem, part of the online quote process is a medical declaration for all travellers on the policy, this will ask you certain medical questions and ascertain whether a screening needs to be completed. If you do need to declare conditions for a member of the family, the quote system will guide you through the process, but you can also contact us if you have any questions. 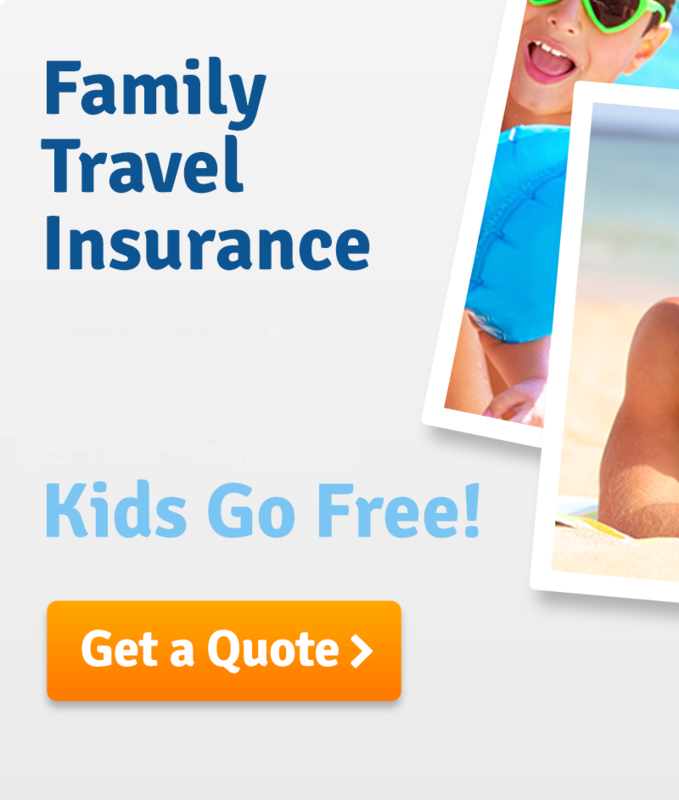 Is it worth buying an annual family travel insurance policy? If you’re planning to travel more than once or twice in the next 12 months, then a Multi Trip (sometimes known as Annual) policy may be more cost effective for you. Do you have to travel with the rest of the family to be covered on the insurance policy? If you purchase a Multi Trip policy, not only do we cover your family trips, but anyone over 18 is also covered to travel independently from the rest of the family. As joyous as it is to travel across the world with your family, spending time with the kids does often mean extra levels of care and attention are required. Follow some of our tips to ensure your family holiday is the best it can be. Make sure you’re aware of roughly what conditions will be like before you head out. Packing for the climate can save you both a lot of space in your luggage and cash (for new clothes) when you’re actually at your destination. It’s simple enough to find out what the weather will be like. There are a number of online resources which provide you with the chance to find out what the weather in a certain place will be as far as months in advance. The modern tech-heavy world has brought with it new opportunities to keep your child safe. There are a number of apps which are able to keep you informed of where they are at all times, with the simple use of a tracking device. You’ll also be able to use your tablet to provide them with hours of distracting entertainment. From video games to movies, these serve as the perfect way to keep the little ones entertained at all times. Before you travel, be sure to have a precise checklist in order. This will ensure when you arrive at your destination you (shouldn’t) have left anything behind. Even if you’re someone who generally has a good memory, it’s better to be safe than sorry when it comes to your holidays. Be sure to ask your children if there’s anything specific they want to bring along. It’s all well and good coming up with your own list, but if you neglect something precious to your child you could end up in their bad books for the whole trip. If you need something to distract the little ones with, but aren’t a fan of introducing them to the tech world just yet, you can always turn to simplistic travel games. These offer the chance to provide a little peace and quiet, and serve as a handy way of catching a break from the dreaded “are we nearly there yet?” questions. These can vary from something as simple as hangman (drawn out on a piece of paper), to more elaborate games which require an actual board and rules. Whatever you opt for, make sure your kids are happy with the choice. They’re the ones who’ll be using it most, after all. Keeping nutrition levels high is difficult when you’re off on your travels. The best way to ensure your children are getting what they need is by carrying healthy snacks with you at all times on your journey. The easiest and most practical way of doing this is with the likes of small tubs of fruit and veg. In some places, you won’t be able to freely transport food, so be sure to read up on this ahead of your travel. Be sure to keep these handy tips in mind when you next head away with your family. They could make all the difference. According to recent research by Direct Line, over four million Brits are not taking their full holiday allowance, either deliberately or because they are unsure of their annual entitlement. Men are marginally guiltier of this than women, at 14% of males compared to 11% of females failing to take all of their hard-earned time off. What are your travel plans for the next nine months? Most peoples will include at least one holiday abroad, but would you change your plans if you or your partner was pregnant? According to recent research, a third of couples plan on taking a celebrity inspired ‘babymoon’ during their pregnancy. Do you Collect Things or Experiences? As Christmas draws closer, many parents will have their shopping lists well under way, however recent research from Cornell University suggests that experiences make people much happier than ‘things’. If you’re looking forward to the long Easter weekend, we’ve collated our favourite family-friendly weekend breaks for you below. If your children are over 17, or you’re interested in our specialist Family cover, please click here for a free quote.